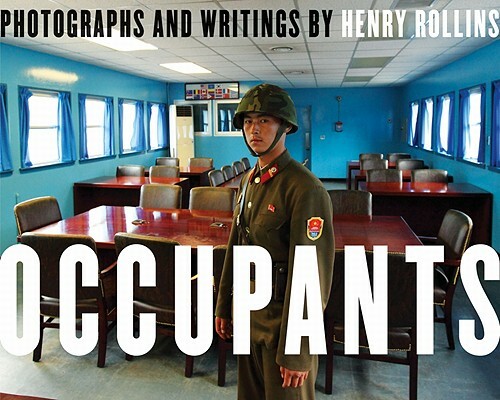 Have you been wondering about what Henry Rollins has been reading lately? If so, Ron Hogan might be able to help find an answer to that very question. Brian Evenson will be reading in Brooklyn next month. Roxane Gay is interviewed over at Full Stop.